Home » Travel » Through the Kalahari Desert. 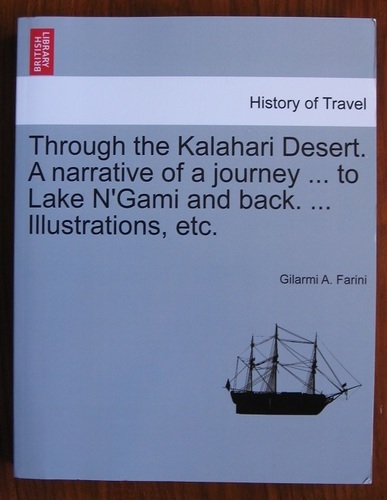 A narrative of a journey... to Lake N'Gami and back. 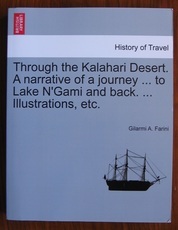 ... Illustrations, etc. Light edge wear. Spine is uncreased. Very clean and sound. Paperback. Good quality print on demand copy from the British library. Very clean reproduction of original test.